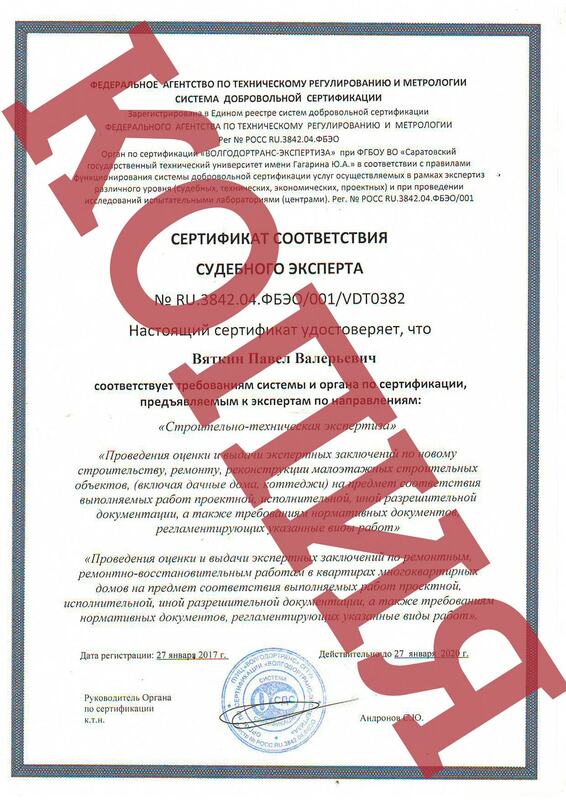 Technical supervision services of the customer or "private superintendent"
To development of press release about service of client’s supervision or on user layer named as “private master builder”, we inform that from 07/01/2015 year, within expansion of the list of afforded services, the company “Dachny master” as well performs a given work on supervision for construction, repair, reconstruction of frame low-rise individual houses, engineering systems (of the electrician, water-supply, water removal, IT-communications), as well as engages by development of allotment gardens. 1. When expedient to order service of client’s supervision (“private master builder”) and on what Customer saves? 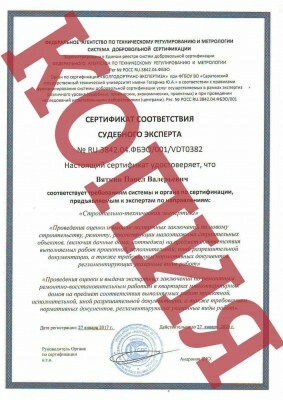 In press release devoted to the common consideration service of client’s supervision, as well as in the review of the ways of economy on dacha projects we noted that client’s supervision service order (“private master builder”) is particularly urgent at accountability for execution of building or repair jobs of private masters or building teams. 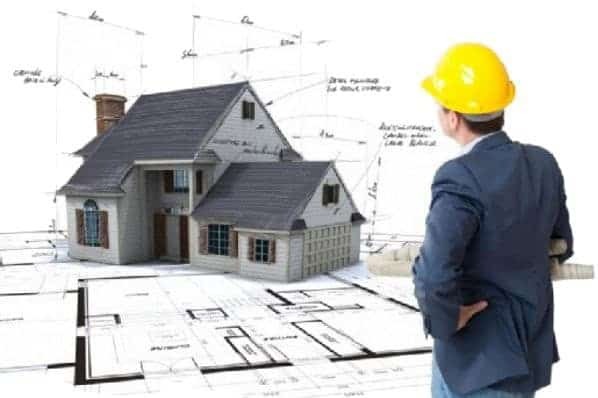 Besides when You doubt of rendered services quality either you possess deficient knowledges in construction area, then for receipt of consultation is expedient to order client’s supervision service both at construction (repair, reconstruction) of suburban object by your own forces and at accountability for execution of building or repair jobs of specialised organisations. 2. 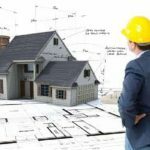 What is offered by the company “Dachny master” within rendering of client’s supervision service (“private master builder”)? h) implementation by the contractor of check for meeting the requirement about inadmissibility of performance of subsequent works before signing of specified acts; final evaluation (together with contractor) of conformity of constructed object to the legislation requirements, design and standard documentation. k) selection of modern constructional and/or finish materials consistent with Customer’s requirements. 3. 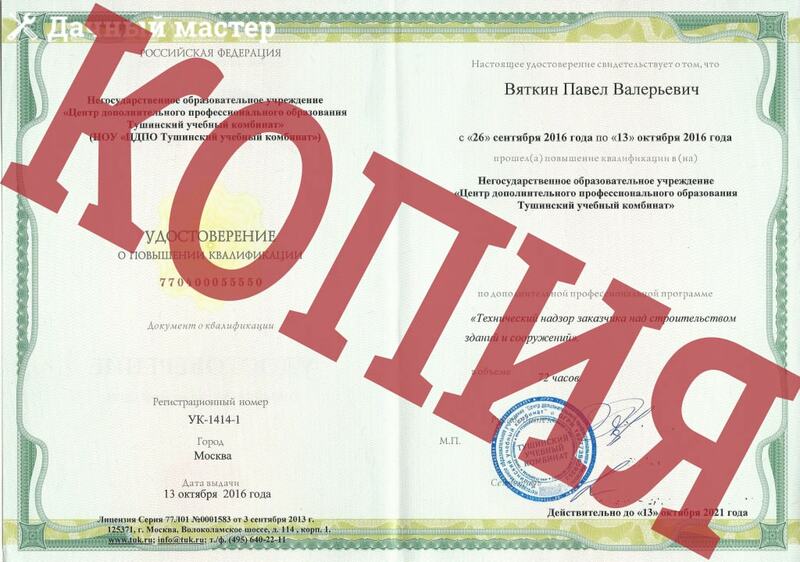 What cost of client’s supervision services (“private master builder”) in “Dachny master” company? – counselling in Moscow relating to choice of the building structure, configuration of engineering systems, their optimum placement, as well as participation in preparation of construction, repair, reconstruction (negotiations with potential executors, examination of contracts, estimate documents) – are 2000 roubles per hour. ATTENTION! : Specially for those whom more convenient to watch cost in tabulated kind, we made DETAILED master table of prices and the whole list of works, rendered within service of customer supervision. With tabulated representation of prices You can be acquainted here. 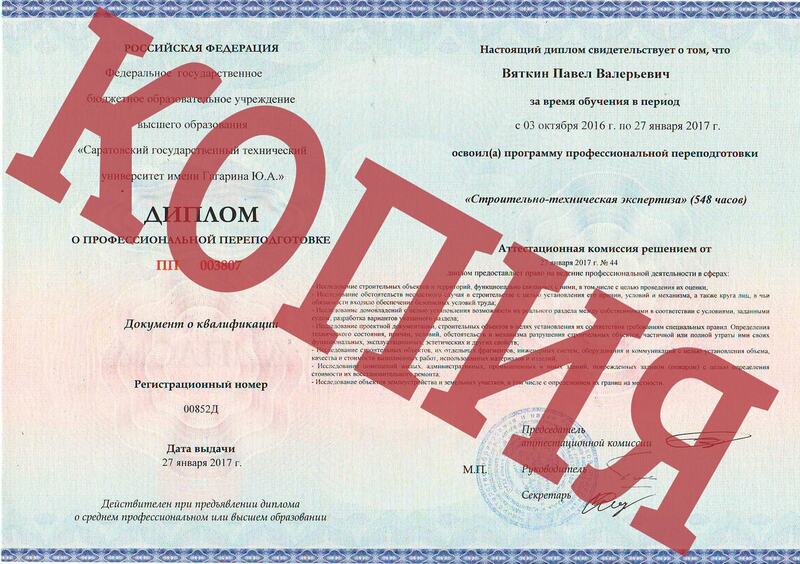 And finally, we once again pay Your attention that works executed within of client’s supervision service (“private master builder”) can be ordered both separately and in the complex, and we in turn guarantee qualitative rendering of given services at construction, repair, reconstruction of Your frame house, engineering systems, as well as development of allotment gardens.